Pretty tough post to even begin to write. I guess, the first thing that comes to mind is – we just lost an icon. A man that helped push the entire tech world forward for decades has passed away at the age of 56. 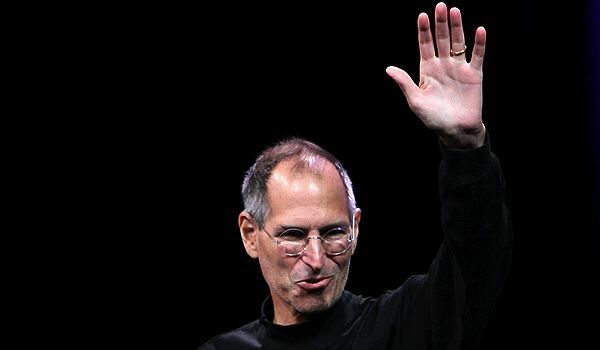 Steve Jobs, you sir, will be missed. Feel free to drop as many kind words in the comments as you would like.